Microsoft's Office 365 is a cloud based infrastructure that can be utilized for everything from Email and Collaboration to allowing you to always have the latest version of Office without the large upfront costs. Plans start at just $4. With Microsoft's Office 365 you get the resources and flexibility your business needs without getting stuck with the large capital costs and security issues of the past. Need to access your files anywhere in the world. No Problem. Looking for great spam filtering and email security? You got it. Need the latest version of Microsoft Office on your PC , Mac, and smartphone? Sure. Want to collaborate with your distributed employees? Of course you can. With Microsoft Office 365 you pay for only the services your business needs. As a Microsoft Silver Small and Midmarket partner Wireguided has the experience and expertise to answer your questions and migrate your business to the Cloud. We were recently nominated for CIO Review magazine's Top 100 Microsoft Solution Providers in the United States. 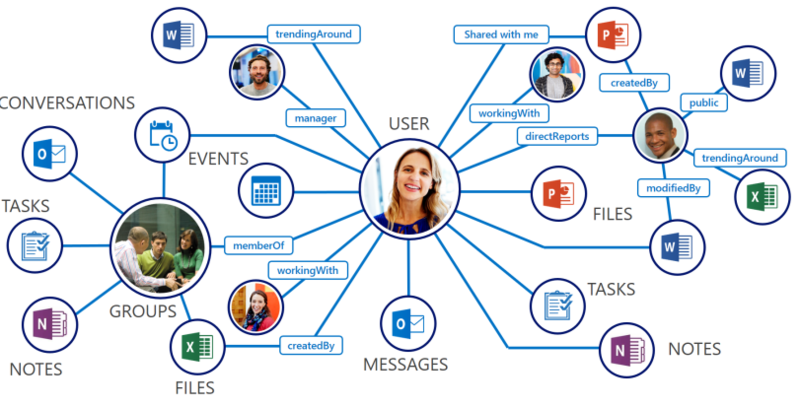 Find out why Microsoft Office 365 and Wireguided are right for your business.